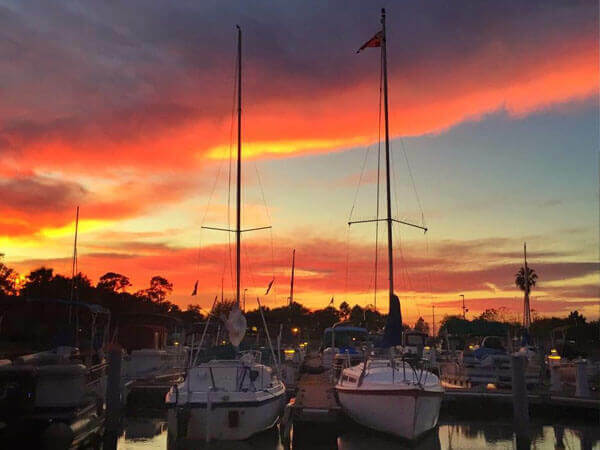 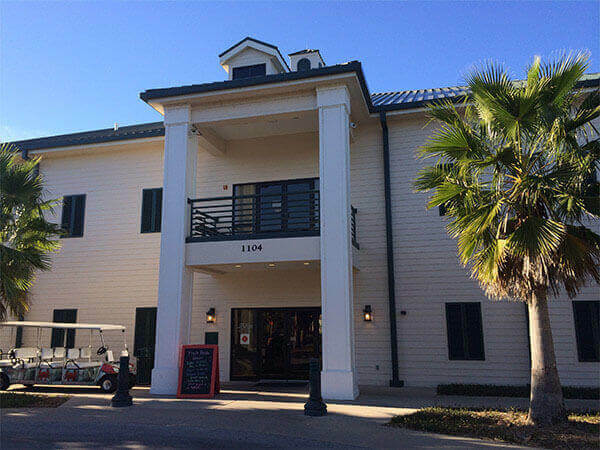 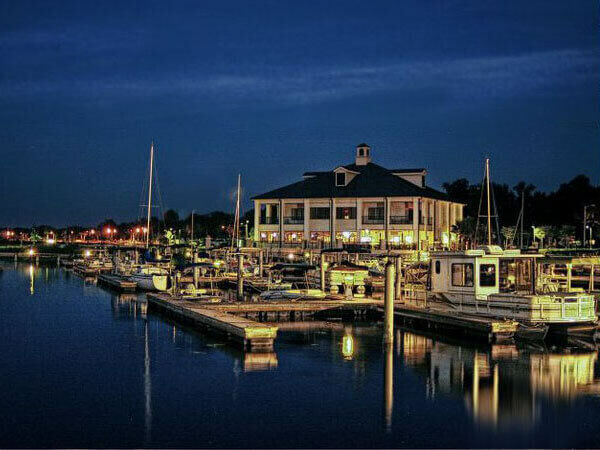 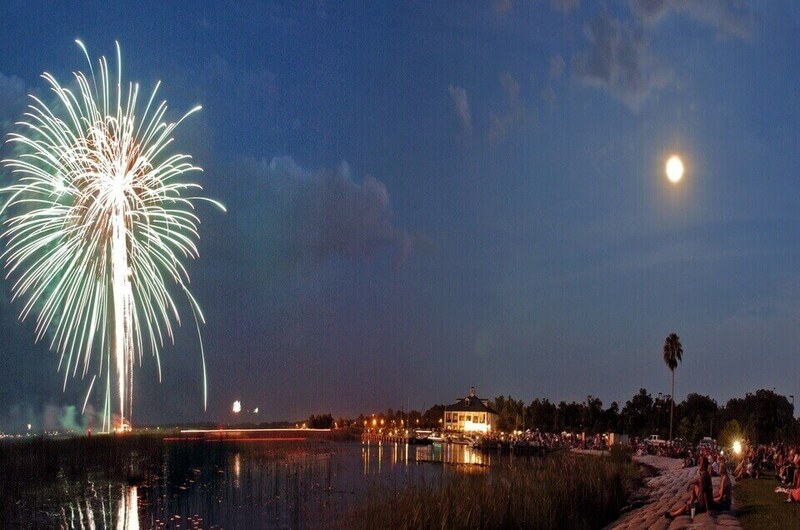 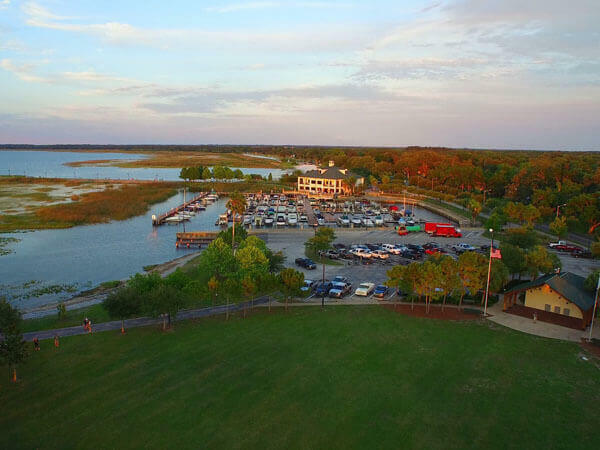 We are located on beautiful East Lake Toho in the Lakefront Park Marina. 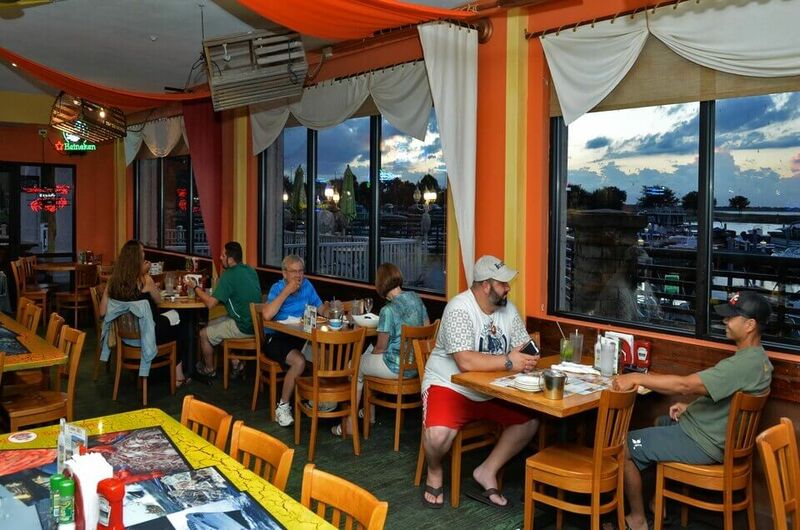 Our restaurant features panoramic views of the marina and lake from both our indoor and outdoor dining areas. 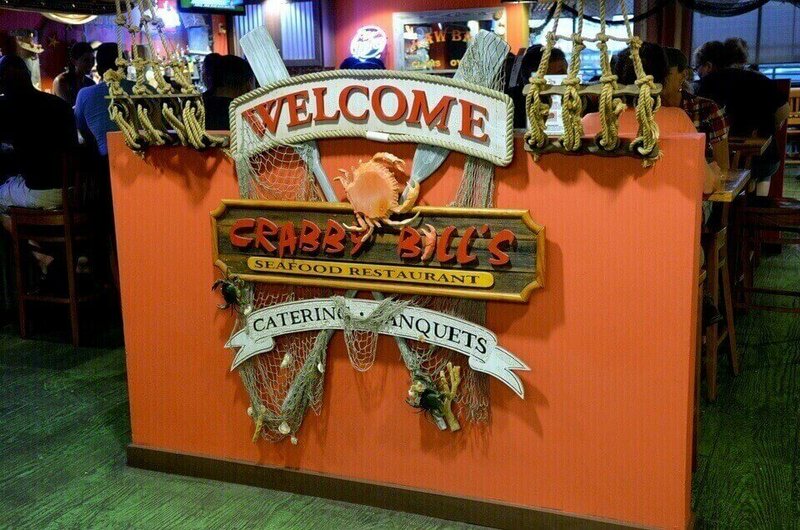 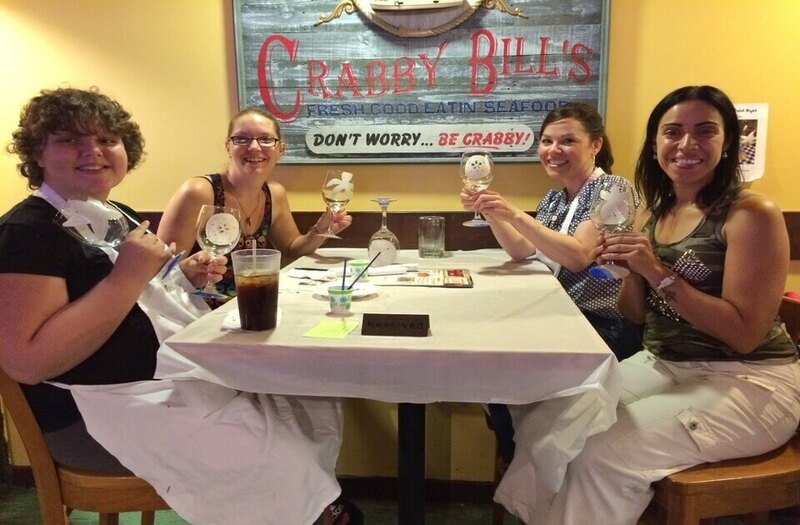 Our specialty is seafood but amazing land lover favorites aren’t left off of our menu! 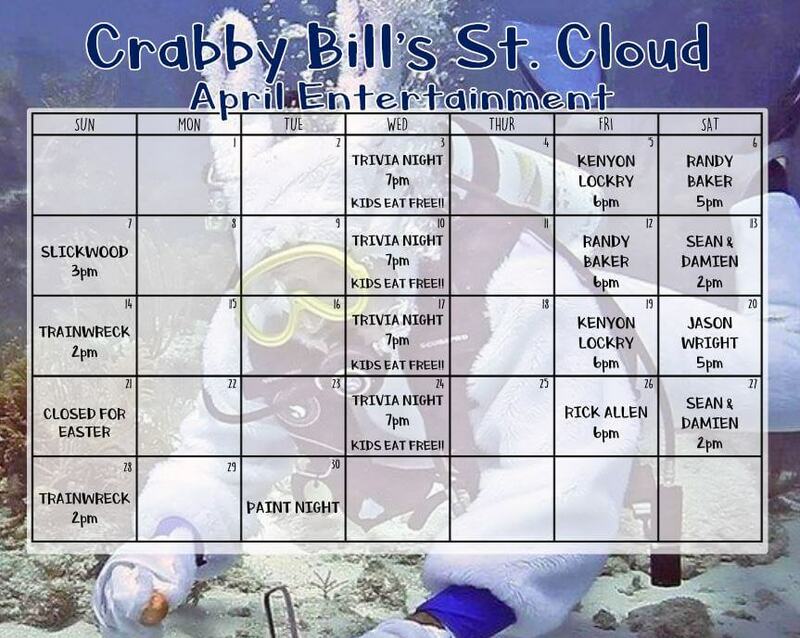 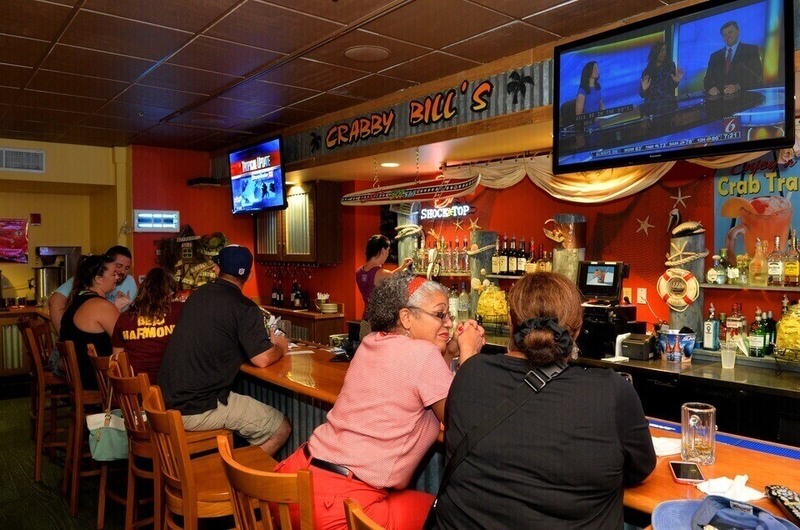 You’ll enjoy an all-day happy hour, local live music on the weekends, and a pet friendly deck. 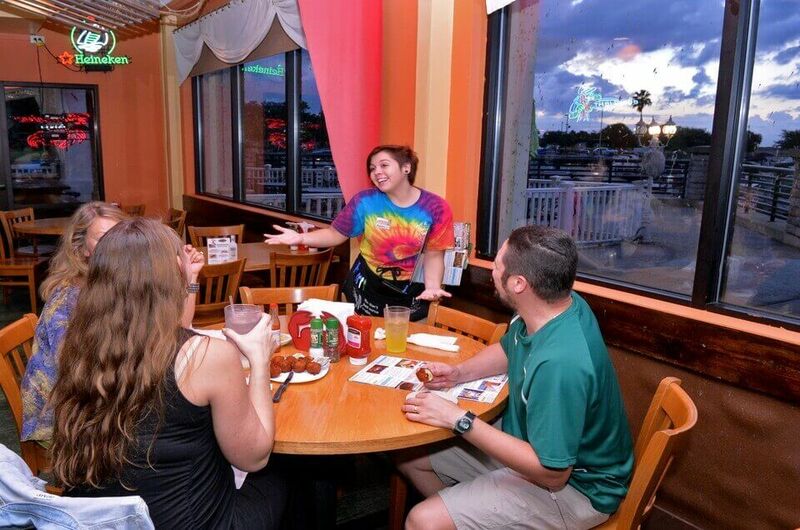 We are just a couple short miles of 192 which lends to our unique and relaxed atmosphere. 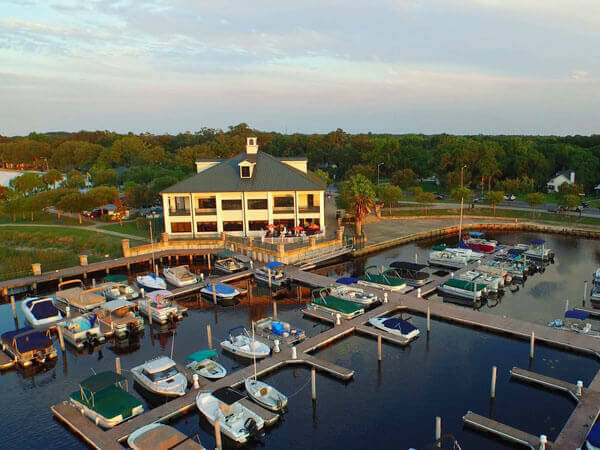 The Marina Banquet Hall above us provides a wonderful location for your special event and we will provide full service catering to fit your needs.